Our local, family run Coach Company has been operating high quality coach hire to a wide range of customers, near and far for over 30 years. 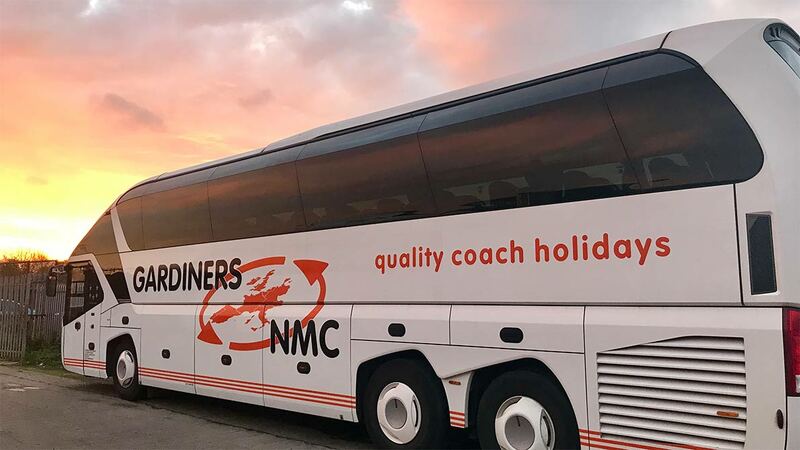 We have operated coaches for some of the biggest names in the holiday industry and take great pride in representing various high profile customers. 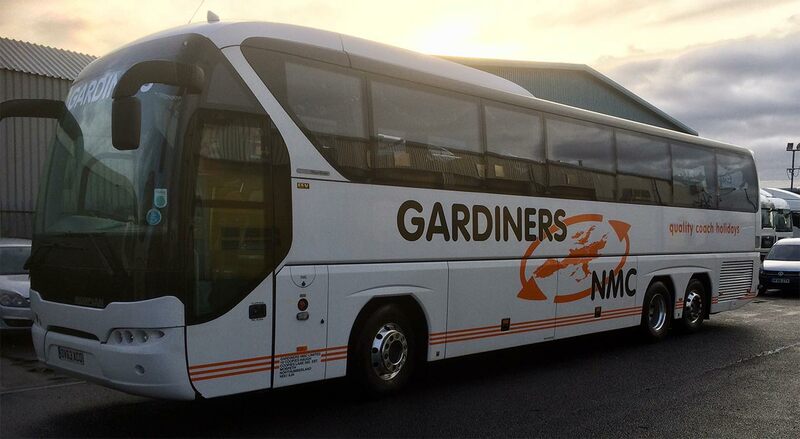 As one of the leading private coach hire specialist in the north east we offer outstanding, reliable service with a peace of mind guarantee. We can cater for all requirements, whether it is a wedding, school trip, works contract, corporate day out, business trip, sightseeing or international journey we are ready to go wherever & whenever you want. 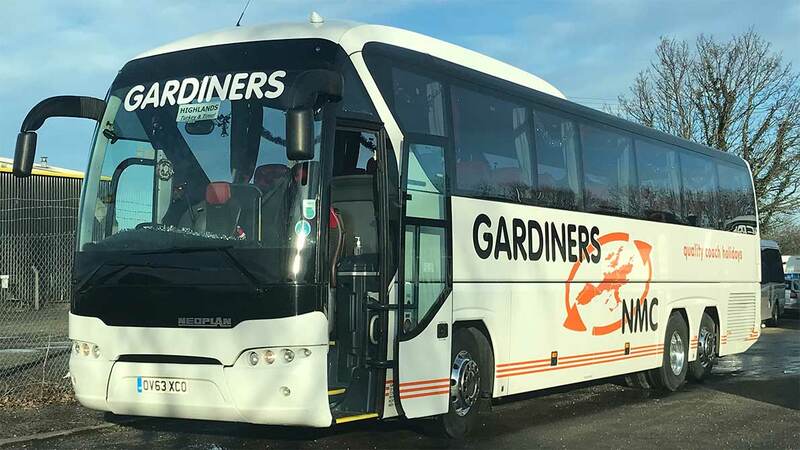 Our fleet of coaches come in a variety of sizes which includes 16 seat mini-coach, 48/49/51/53 seat single deck executive coaches, 57 and 70 seat single deck standard coaches. All of which are prepared to the highest standard, we hope you agree we have the vehicle to suit any occasion. For full details, specifications and pictures of the vehicle we operate please click on the link below. All of our coaches are maintained to the highest standards and our knowledgeable, smartly dressed drivers will transport you to your chosen destination as safely as possible, nothing is left to chance. Why not put us to the test with a free no-obligation quotation? Click here or contact us on 01670 519952. What is Door 2 Door? Our hugely popular 'Door-2-Door' service allows you to relax in the comfort of your own home rather than waiting for taxi’s & standing at a pick up point before your coach arrives! It is quickly becoming the ideal way to start your holiday as you get picked up from home & taken to your touring coach, and on your return our vehicle will be waiting to take you back to your home stress-free. Sit back in the comfort of your home, relax and wait for one of our drivers to collect you. Using the very latest in satellite navigation systems our drivers can pinpoint your address from the postcode you’ve given to us, you will receive your allocated departure time approximately 10 days prior to departure. Please be ready to depart when our driver arrives. Subject to numbers travelling, our people carrier/mini coach may have to collect passengers at other local addresses before taking you to your tour coach. You will then be taken directly to your tour coach. On many occasions we have planned only one coach departing and returning at any one time. WHAT IF I LIVE OUTSIDE THE CATCHMENT AREA?